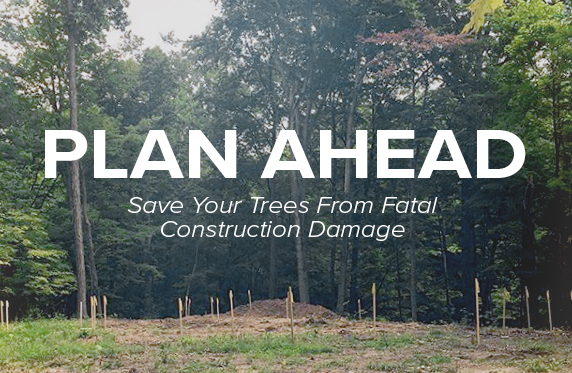 Russell Tree Experts — Did You Know Construction Can Kill Trees? Contact us before you build to maintain the beautiful wooded landscape you desire! Older PostAsk an Arborist: When is the best time of year to get trees trimmed?